UNIMAS Publisher aims to oversee and promote the sustainability of 11 journals under Universiti Malaysia Sarawak (UNIMAS). It also provides a platform for Chief Editors and editorial team members to discuss and adopt best publishing practices, as well as to promote a better scholarly communication system for journal management. UNIMAS Publisher assists the publication and indexing of journal articles. It also provides Online Journal System (OJS) to assist UNIMAS journals for manuscript submission and reviewing process. UNIMAS Publisher works with Chief Editors and editorial team members to create Journal Publication Ethics Policy and ensure that all journals meet this policy. This journal policy includes publication ethics, duties and responsibilities in publishing by all stakeholders, biosecurity, animal/human use and research permit, disclosure and conflict of interest, reporting research funding (if applicable), peer-reviewing process, editorial independence, copyright issues, authorship, publication misconducts/fraud/plagiarism, action in handling publication malpractice, article retraction, clarification or correction, etc. UNIMAS Publisher will review this journal policy regularly and update it when necessary. UNIMAS Publisher appoints journal ethics advisor and panels to investigate any suspected publication misconducts and provides solution of these cases if allegations of misconducts are brought to the attention by the Chief Editors. 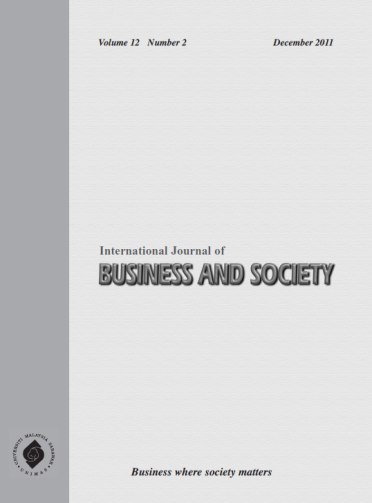 A double-blind reviewed international scholarly journal devoted in publishing high-quality papers using multidisciplinary approaches with a strong emphasis on business, economics and finance. It intends to serve as an outlet with strong theoretical and empirical research and the papers submitted to IJBS should not have been published or be under consideration for publication elsewhere. Submission is through email at editorjbs@unimas.my. The soft copy must be at least in Microsoft Office 97 (PC Version). Please make sure it is virus–free. 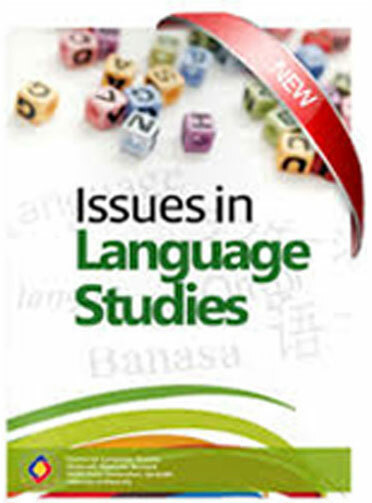 Issues in Language Studies or ILS (e-ISSN 2180-2726) is an open-access online journal of the Faculty of Language and Communication, Universiti Malaysia Sarawak. The journal publishes articles on teaching, learning and the study of languages covering areas of linguistics, applied linguistics, language education, technology-mediated language learning, and other related areas. It offers a forum for the discussion of local issues that are of global concern. It is a refereed open-access journal published biannually (in June and December every year). ILS welcomes articles relevant to language studies written in English and Bahasa Melayu (Malay). 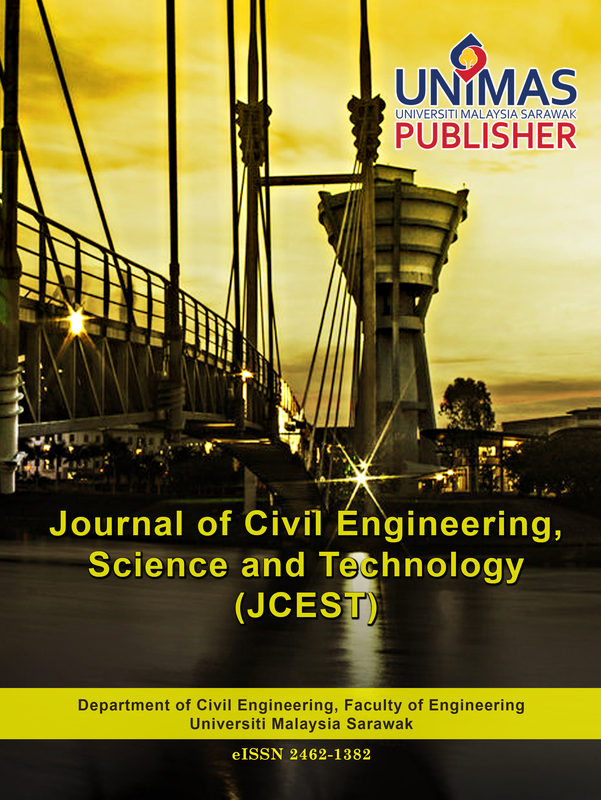 Journal of Civil Engineering, Science and Technology (JCEST) is a biannual (April and September), open-access and peer-reviewed e-journal for publication of original articles of quality studies and recent research and developments by both local and international authors that significantly contribute to the national and international Civil Engineering, Science and Technology community. The manuscript selected to publish in normal issue of this journal is free of charges. For special issue publication, please contact the journal administrator at jcest@event.unimas.my. The publication issues for this journal is two times a year on April and September every year. For authors that have submitted manuscripts to JCEST, reviewing, acknowledgement and publishing process may take up to 6 months. 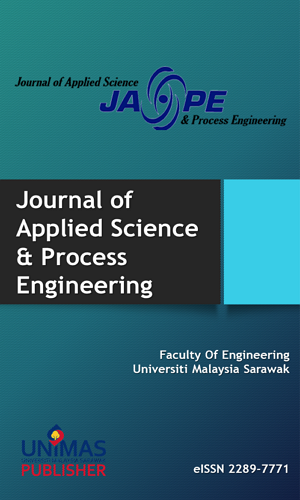 Journal of Applied Science & Process Engineering (JASPE) is a biannual open access peer-reviewed journal that is published by Universiti Malaysia Sarawak Publisher. JASPE brings together multidisciplinary interests in one journal and is to disseminate information on all aspects of research and development in applied science and process engineering. Contributions in the form of research articles, reviews and short communications are considered for publication. 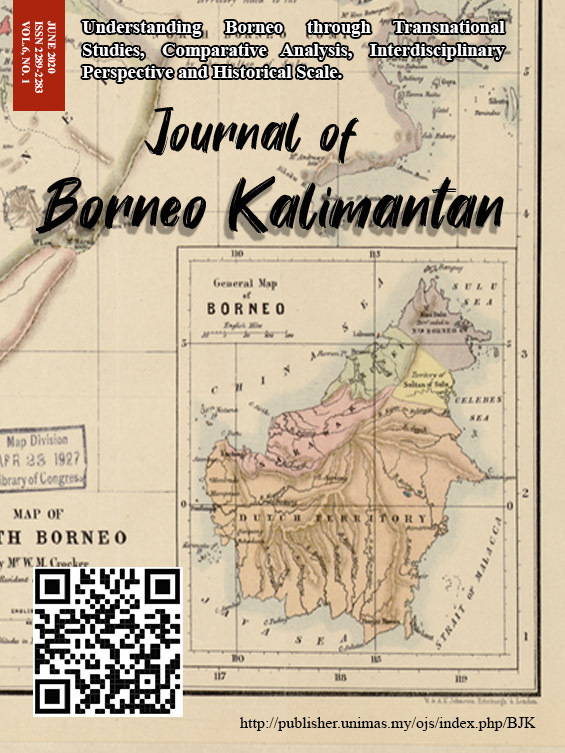 The Journal of Borneo-Kalimantan (JBK) is published twice a year and is managed by Institute of Borneo Studies (IBS), Universiti Malaysia Sarawak. IBS is dedicated to advancing research pertaining to community in this region and transferring knowledge from theory to practice for the betterment of the community. 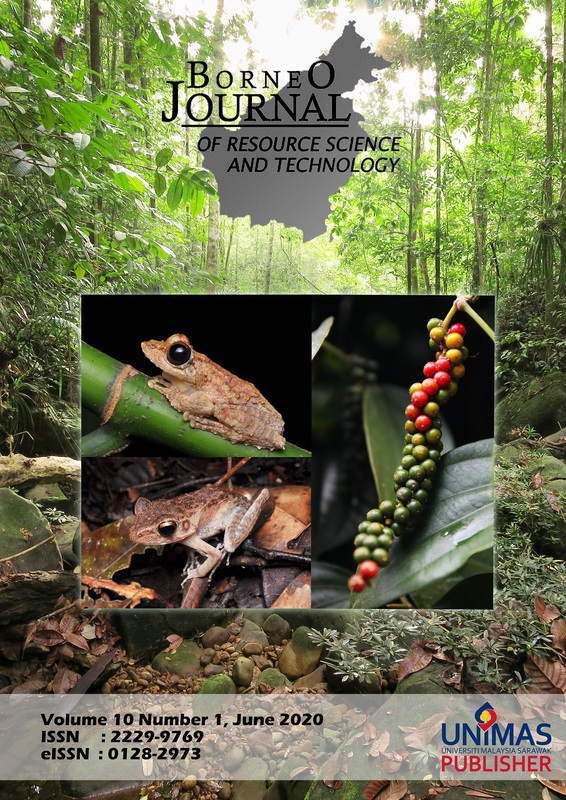 JBK is an international peer reviewed and open access journal with an objective to provide a platform for international scholars to publish high-quality multidisciplinary papers related to Borneo Kalimantan. Papers pertaining to communities in developing regions are also welcome. 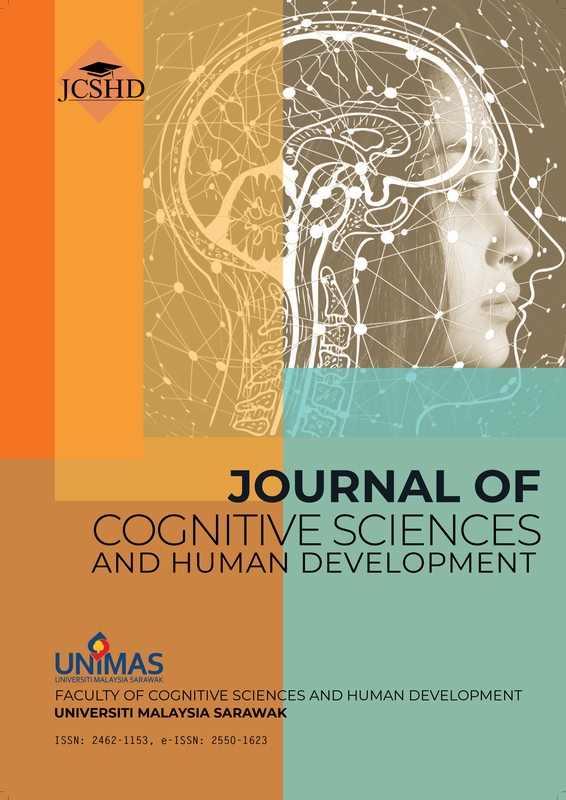 Journal of Cognitive Sciences and Human Development (JCSHD) is the official academic journal of the Faculty of Cognitive Sciences and Human Development (FCSHD) of the Universiti Malaysia Sarawak (UNIMAS), Kota Samarahan, Sarawak, Malaysia. This journal was inaugurated in September 2015 (launched in December 2015 albeit) as a peer-reviewed publication. JCSHD is published two times a year, in September and March. The Journal of IT in Asia (JITA) is an international peer-reviewed publication that focuses on current and emerging areas of Information Technology and its overarching impact on all aspects of our life. This journal serves as a platform to promote the exchange of ideas with researchers around the world. It is published annually by the UNIMAS Publisher. Unimas Review of Accounting and Finance (URAF) aims to provide a specialized forum for the publication of academic research on finance and accounting issues. 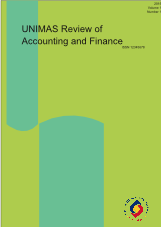 The journal also welcomes original research articles on other contemporary issues in finance and accounting. Two issues per year will be published; one in June and the other in December. 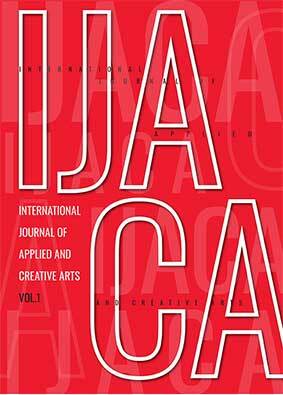 International Journal of Applied and Creative Arts (IJACA) publishes creative arts articles in all fields of applied and creative arts. These include culture and heritage, design technology, animation, fashion and textiles, performing arts, film, music, fine arts, new media, photography, arts and event management. The journal welcomes the submission of manuscripts that meet the general criteria of significance and relevancy in applied and creative arts sector. Acceptance for publication is based on contributions to knowledge, original data, ideas or interpretations and on their conciseness, accuracy and clarity. 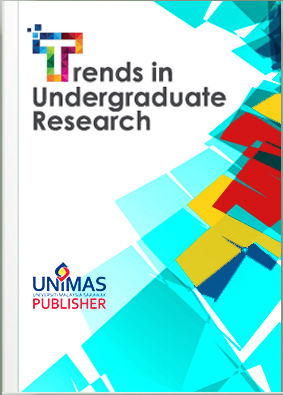 Trends in Undergraduate Research (TUR) is a peer-reviewed, open access, and multi-disciplinary research journal published under UNIMAS Publisher. The journal publishes undergraduate research articles in three major niche areas: (i) Biodiversity and Environmental Conservation; (ii) Information Communication and Creative Technology; and (iii) Sustainable Community Transformation. These include a wide variety of fields, ranging from resource science and technology, applied and creative arts, cognitive sciences and human development, computer science and information technology, economics and business, engineering, medicine and health sciences, social sciences and humanities, as well as language and communication.